At the FED meeting today, the FOMC voted to end its bond purchase program known as quantitative easing, which was first implemented nearly six years ago in response to the financial crisis of 2008. The decision did not really come as a surprise, as the Fed has been scaling back its purchases for the last several months. 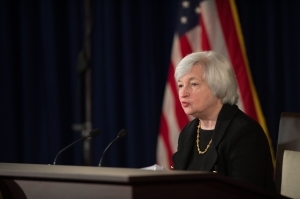 What Does the FOMC Statement Mean for You? Some experts speculate that the move to end quantitative easing may cause mortgage rates to increase slightly. However, since today’s announcement in the FOMC meeting today was widely expected, our mortgage bankers don’t think there is any cause for alarm for future homebuyers. Pricing changed slightly today as a knee-jerk reaction, but we don’t anticipate any drastic upward movement in the immediate future. So if you’re in the market to buy a new home or refinance your current one, it’s not too late to lock in a historically low interest rate. Even if you currently have a fixed-rate mortgage, it’s always a smart move to keep up with what the Fed is doing. The next major announcement from Fed Chair Janet Yellen should come after their meeting on December 17, where she will hold a press conference and explain any potential policy changes. 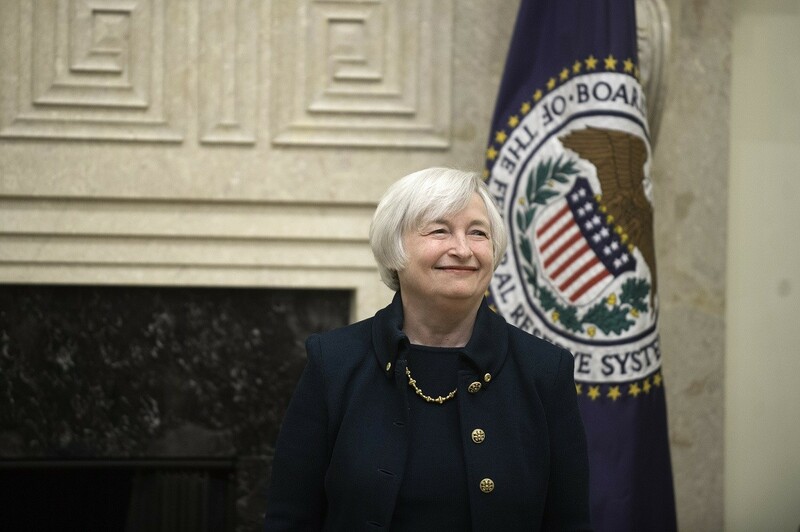 We’ll keep you posted on any impact on rates that might come about from her commentary. To read the FOMC statement released in the FOMC meeting today in its entirety, click here. Want to learn more about the Fed? Check out their website. The Fed kisses QE goodbye. All photos courtesy of the Federal Reserve Flickr page. How long do you think the Fed should stimulate the economy through low interest rates? Let us know in the comments section.